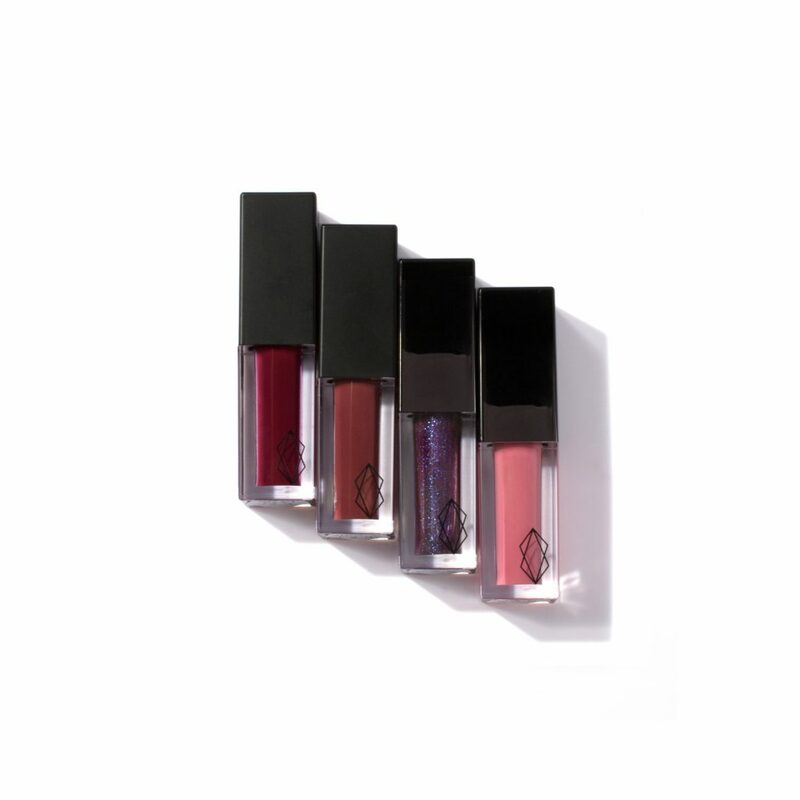 Limited Edition lip set with hues ranging from berry to rose. 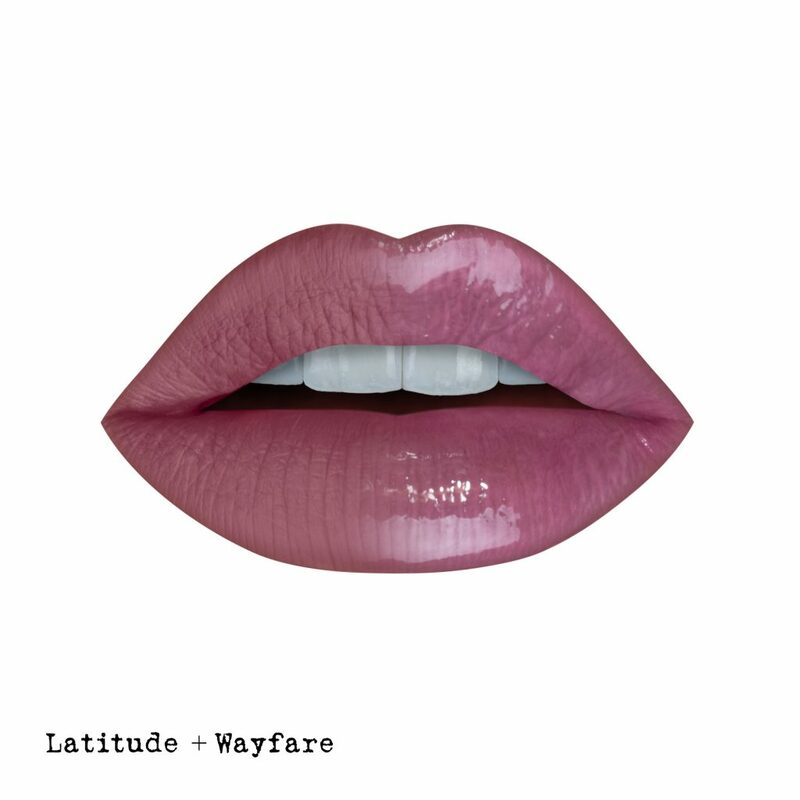 An artfully composed lip set that commemorates the end of summer in hues ranging from berry to rose. 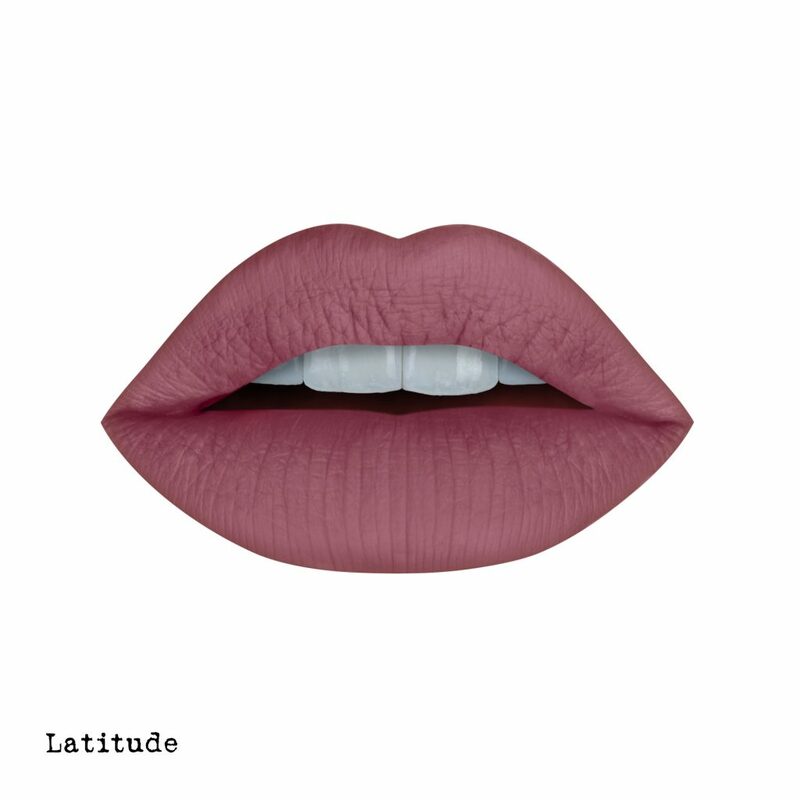 It contains two matte CHIMERA™ Liquid Lipsticks and two high-shine LUMEN™ Lip Glosses that can be worn individually or layered for endless possibilities. CHIMERA™ is the innovative and category-defying liquid lipstick that combines the color pay off and lasting power of a liquid-to-matte with the comfort of a nourishing lipstick. 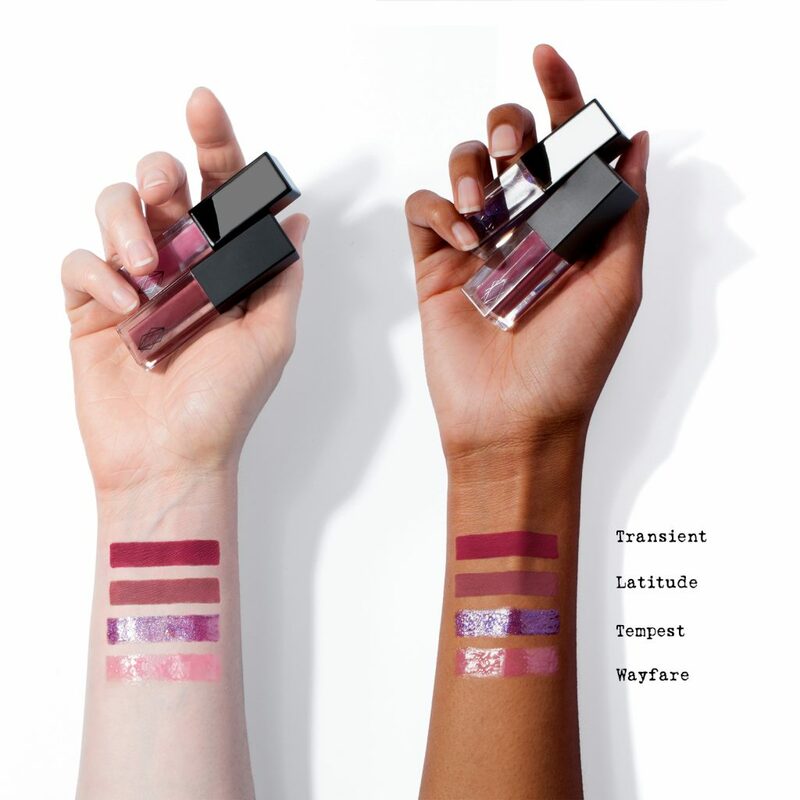 Infused with antioxidant-rich Jojoba Oil and Vitamin E, CHIMERA™ Liquid Lipsticks glide on smoothly and once fully dried, stay where they should, providing comfortable and continuous wear throughout the day. The latest addition to our growing line-up of products, LUMEN™ is a brand new formula that gives a mirror-like shine and cushion while being lightweight and non-sticky on the lips. 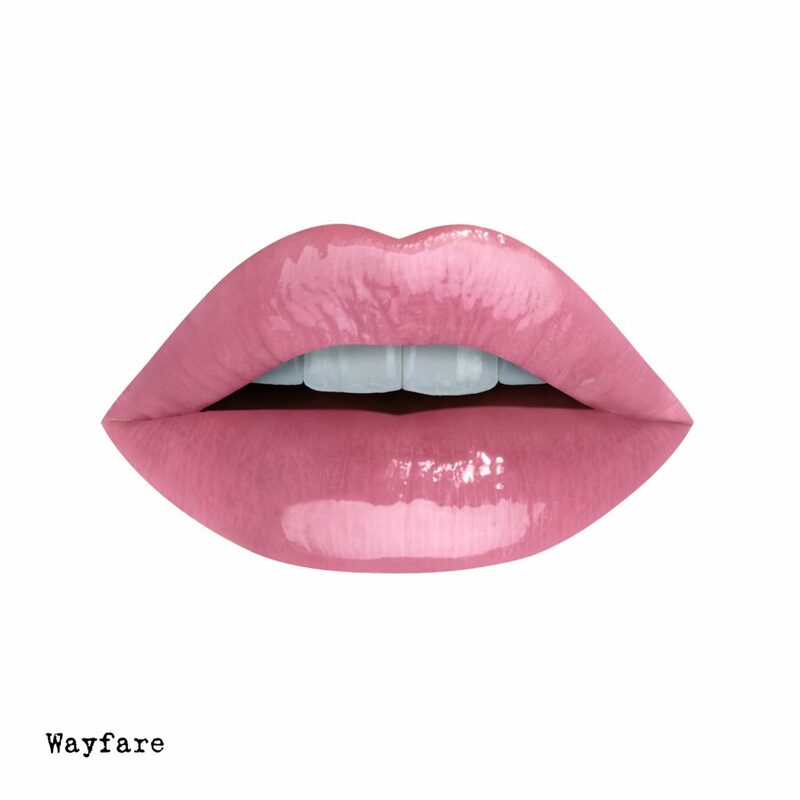 Wear it on its own or layered on top of a matte liquid lipstick to give it extra volume and shine. 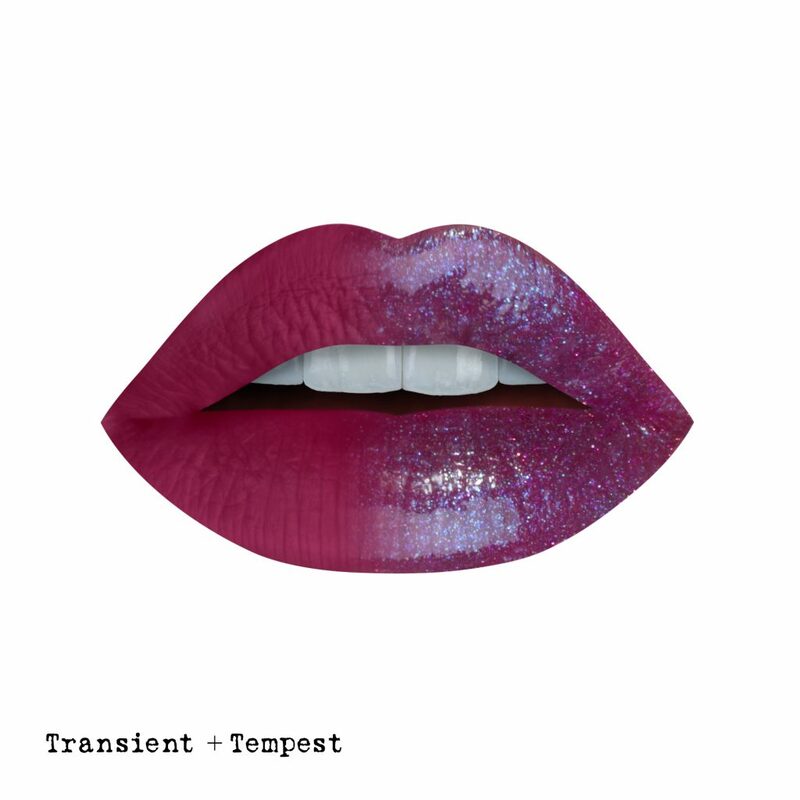 LUMEN™ is especially formulated for maximum compatibility with our CHIMERA™ Liquid Lipsticks, ensuring uncompromised wear time and comfort. Ingredients: Hydrogenated Polyisobutene, Polybutene, Isostearyl Isostearate, Tridecyl Trimellitate, Pentaerythrityl Tetraisostearate, Ethylene/Propylene/Styrene Copolymer, Butylene/Ethylene/Styrene Copolymer, Calcium Aluminium Borosilicate, Synthetic Fluorphlogopite, Octyldodecanol, Simmondsia Chinensis (Jojoba) Seed Oil, Prunus Amygdalus Dulcis (Sweet Almond) Oil, Cocos Nucifera (Coconut) Oil, Silica Dimethyl Silylate, Aroma (Flavor), Silica, Phenoxyethanol. [+/- (May Contain): CI 77019 (Mica), CI 77891 (Titanium Dioxide), CI 77499, CI 77492, CI 77491 (Iron Oxides), CI 778161 (Tin Oxide), CI 77742 (Manganese Violet), CI 42090 (Blue 1 Lake), CI 45410 (Red 27 Lake), CI 15850 (Red 7 Lake)]. Make sure your lips are exfoliated and moisturized for best results.